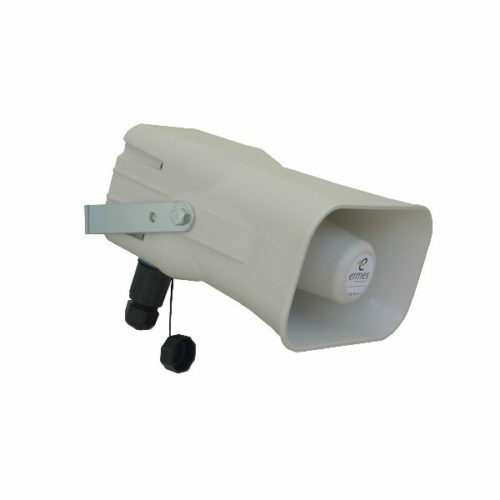 Amplified loudspeaker with PoE power supply. 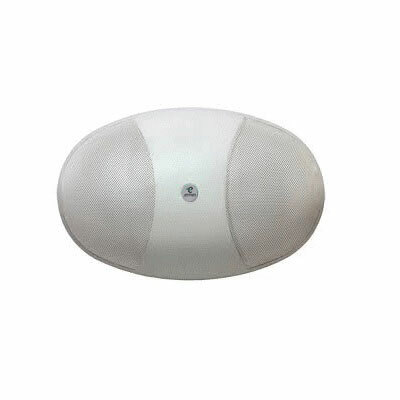 Two opposing speakers for multi-directional cover. 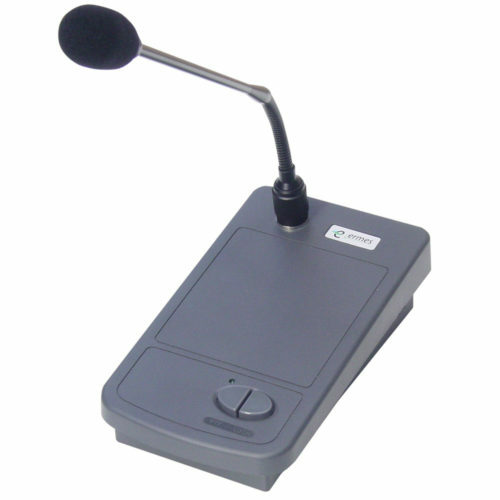 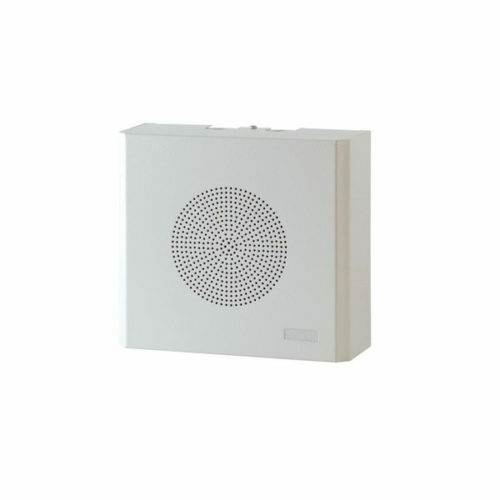 Messages can be broadcast through one of our IP microphones or via prerecorded message.